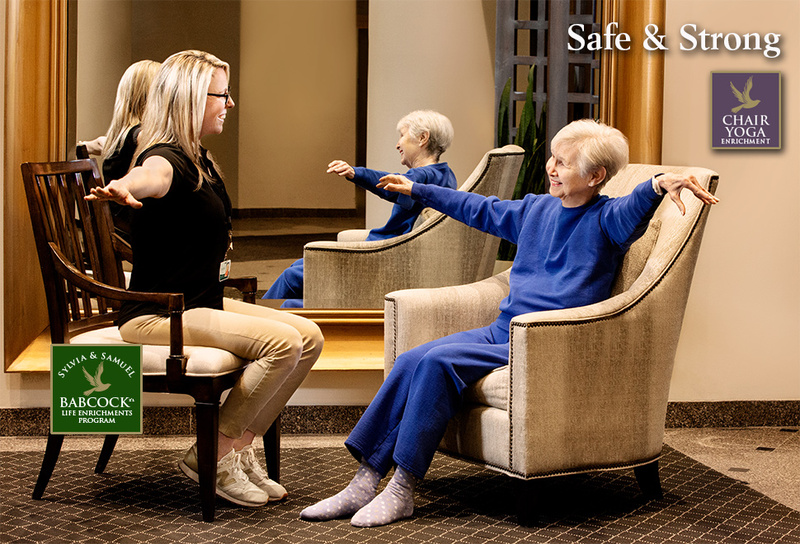 Chair yoga helps improve strength, flexibility and coordination. Other gains include stress reduction and improvements in pain management through breath control and meditation. These techniques improve body, mind and spirit while enhancing balance, dexterity and range of motion.